It is with a heavy heart that the family of Grace Ortiz announces her passing on October 18, 2018. Grace was the matriarch of her family and lived everyday of her life, for her savior Jesus Christ. She extended her generosity, love and compassion to all who had the privilege of knowing her. She had an enormous love and passion for God’s word and earned a Bachelor and Master’s degree in Christian Counseling from Speak the Word Bible Institute in 2007. She will always be remembered for her selfless nature, virtuous lifestyle and unconditional love for her children. She proceeded in death by her father Horacio Galvan. She is survived by her mother Guadalupe Lopez. Her beloved children Armando Ortiz, Jr. (Helen), Eddie Ortiz and Diane Silva (Martin). Her grandchildren Armando Ortiz, III (Corri) Daniel Ortiz Sr. (Angela) Crystal Alvarez, (Angel) Eric Ortiz (Victoria), Michael Ortiz and Noah Ortiz. Her great grandchildren the jewels of her crown Celeste, Milania, Daniel Jr., Armando IV and Gracelyn. Her brothers, Duke and Javier Lopez and her sister Susie Campos. 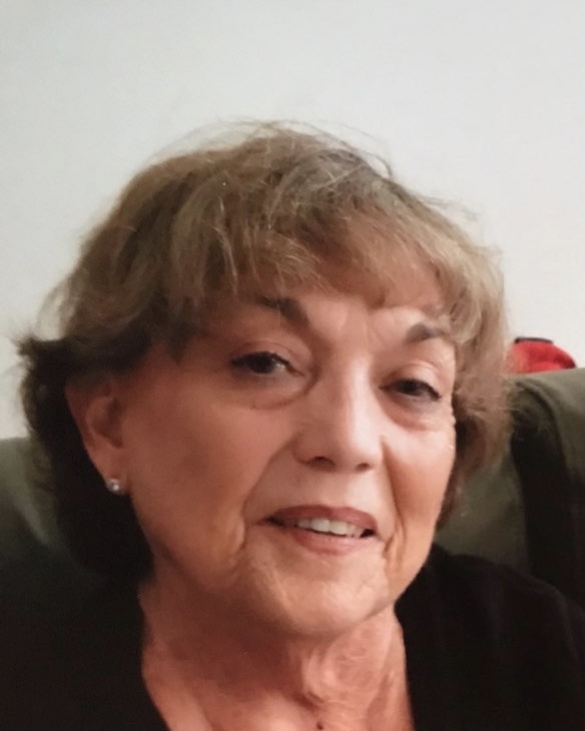 A private service and funeral were held earlier this week at Seaside Funeral Home.